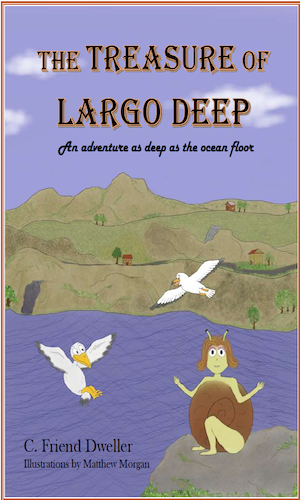 We are currently expanding and have signed new authors yet to come. Check back often. 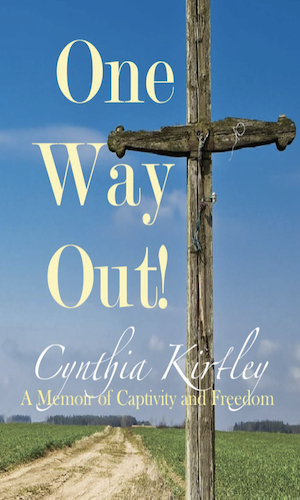 This serious and shocking real tell all Memoir is about one woman's struggle through hours of captivity and how she learned to struggle for real freedom in the months that followed. Her epically emotional narration of her trauma is only highlighted by the faith it took to find one way out of the pain. Heart of Gold, published in 2015 is a heartwarming journey of one woman's reluctance to accept the world she in which she was born. Her search for love ends her in the arms of cruel master manipulators until she falls in love with a cowboy. 5-Star Rating on Goodreads! 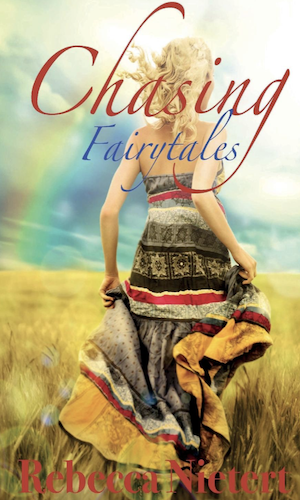 Chasing Fairytales in an epic journey through the pitfalls of marriage by outlining the reality that there is no real fairytale ending unless you create it for yourself. The novel explores the inner workings of a real and raw marriage as they learn how to unconditionally love each other.